If you would like to book another session, please select from the list of services below. Jen Healy has focused her Advanced Body Therapy on bridging the gap between science and the healing arts. 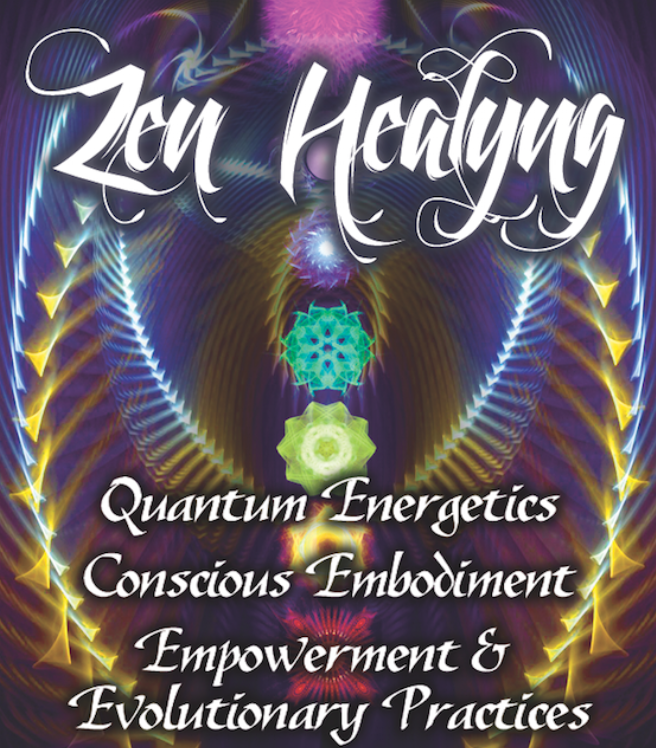 She combines her background in Electrical Engineering and Physics with numerous healing modalities from Eastern and Western philosophies to offer a unique style of Body Engineering and Energy Management. What you will experience from her sessions is a clear understanding of the function energy, alignment and balance plays in the body. While gaining structural stability, there is a sense of deeper relaxation and release of accumulated emotional and physical stress, chronic pain and fatigue. This healing process is informative and fun yet intense and profound. This spiritual-based, meditative approach promotes balance and harmony by working with the universal life force and the body’s own healing intelligence. The focus and goal of her work is to uncover what Truths are held in the body’s energy system, what message is behind the disharmony, and what is blocking the natural flow of energy. The sessions seemlessly weave together Movement Therapy, Meditation, and Coaching with many forms of Bodywork and Energy Healing Modalities into an Intuitive & Deep Transformative Experience. Her 20 years of experience with somatics, nutrition, AYRx yoga therapy, dance, breathwork, and sacred geometry also inform and inspire her work. She works off of the basic premise that the body knows exactly what it needs to heal itself, thus, a good practitioner will listen closely, pay attention, stay present, and support the body in it’s healing process.